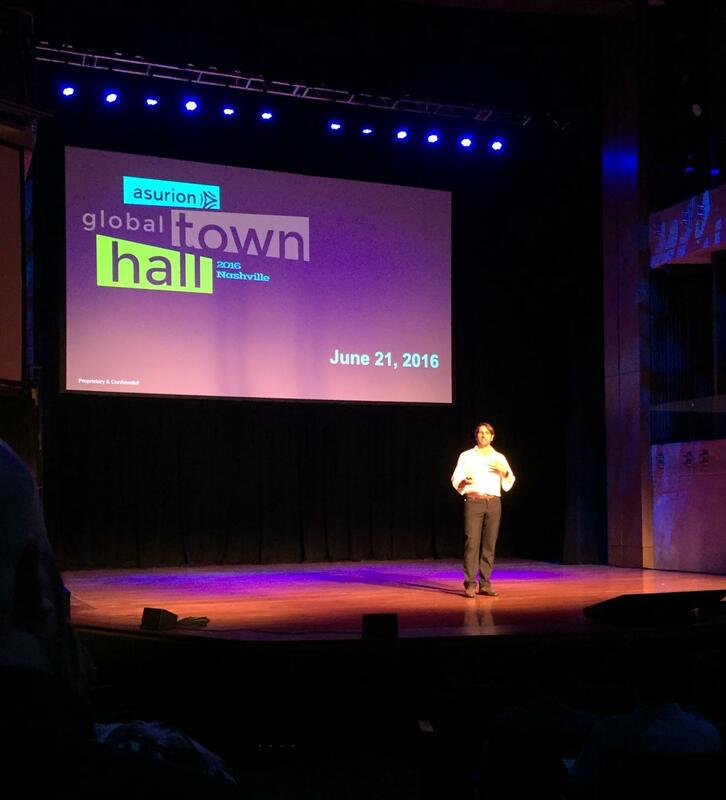 Our team members gathered from across the world on Tuesday, June 21 for the Asurion Global Town Hall. The annual event was held at the Country Music Hall of Fame in Nashville, Tennessee, home city to company headquarters. 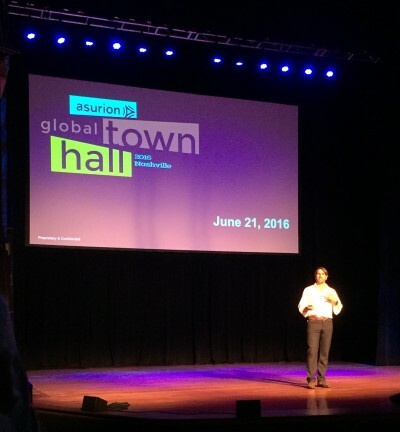 Asurion CEO, Kevin Taweel, along with other business leaders, reflected on the successes of 2015 and provided an update of year-to-date company performance . 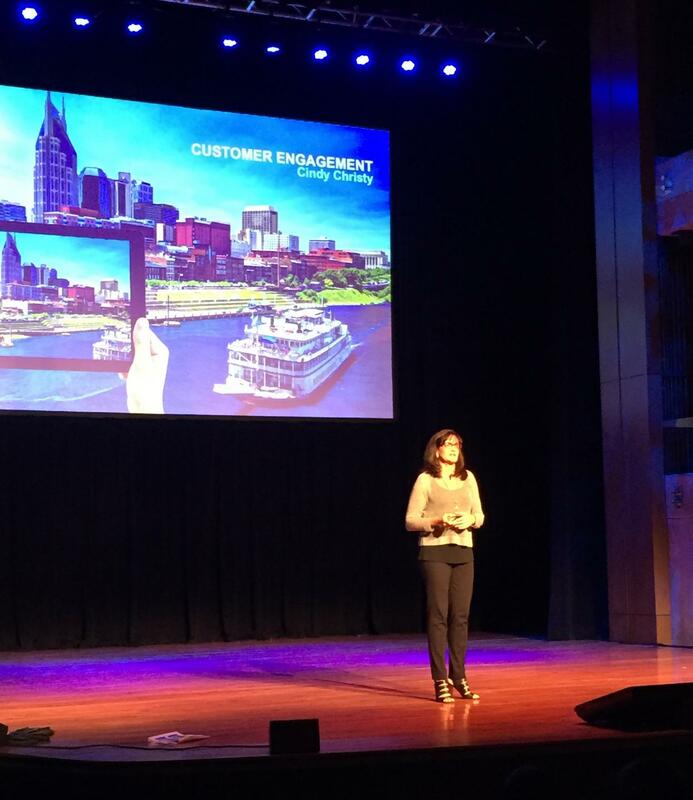 Representatives from the Americas, Europe, Japan, and the Asia-Pacific regions spoke about Asurion’s mobile and retail business operations, our deepening and expanding client relationships, and the international growth of Asurion’s client and consumer base. Asurion COO, Cindy Christy, discussed the future state of the company to Asurion team members. Asurion continues to excel in providing device protection, data protection, and technical advice to more than 290 million consumers worldwide. Learn more about growing your career with us at Asurion.com.